House removalist Melbourne local service to find is relatively Easy but you are missing one bit of vital information. “No Way!” You snap back. ‘What are you talking about? I checked to make sure they are local, good reviews, Established a long time and their rates are very competitive.” What important detail you left out you do not want to find out when they arrive at the door step. My God what have you done? Firstly you didn’t ask how big a truck you need? You do not even know how big a load you have? This House removalist Melbourne local Service is not equipped to move your house. The worst situation is if you have a large house hold and you only have a small furniture removalists truck that is small or smaller than you need. You should be glad you tripped over this article as I will help you be informed. There are many types of Load Calculators, Estimates for the cost of Removals locally and rough Estimators. Main ones are 2 that can give you a fairly reasonable and realistic estimate of capacity, Locations and Estimated cost. Size which measures in Kilograms (M3.) and Pounds( Cubic Feet/Yards ). Weight which measures in Kilograms (Kg.) and Pounds( Lb.). This estimates how much it will cost. These are based usually on how many bedrooms, Sheds, Garage and/if garden furniture is involved. Vice Versa you can find some more detailed Estimators that take the Load size into account. Here is what a house removalist Melbourne Area needs. In Australia when moving locally or even within the whole of Australia we use Cubic Meters M3 to estimate the size of Container or truck needed. When moving Airfreight or overseas you need Weight and size. To Stay ahead and be prepared for Local moves within Australia we give you great links to both. The Cost Estimator even though it is designed to give you a close estimate quickly has at the top an input in M3 if you used the Size Estimator provided if you want a more accurate Result. Helpful link – Australia Post change of address page. [icon name=”caret-right” class=”” unprefixed_class=””] Don’t forget to change address with Australia Post click to link directly. Reference Links for House removalist Melbourne local The vital piece to the puzzle. Cheap Melbourne removalist is a service that does it in least amount of Travel. 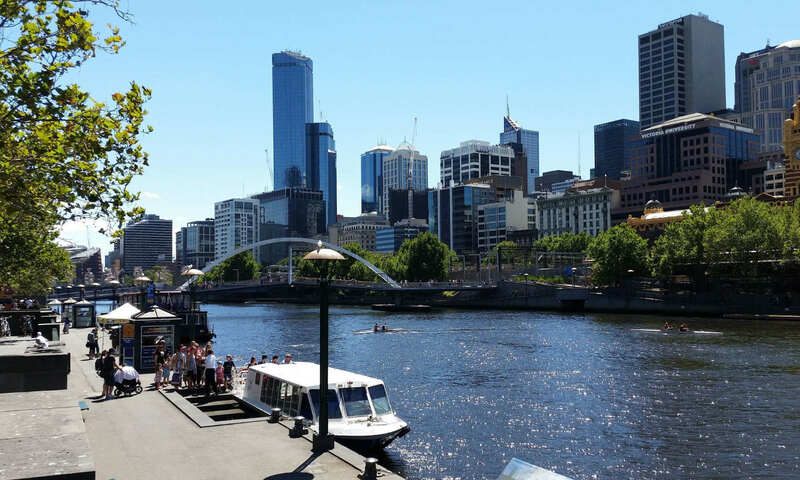 Let me welcome you to House removalist Melbourne local The vital piece to the puzzle – Posting. When moving to Melbourne we are just helping and assisting all the way. The importance of where you are searching. I thank you very much and hope you find this useful and please do not forget to share and add any comments and likes. Previous PostPrevious Best removalists Melbourne, how to find them on Google.